The skilled and experienced Tampa criminal defense team at Taracks & Associates are committed to providing every client with personal service and representing every case with unyielding advocacy. We founded our firm on the belief that every client is deserving of excellent counsel, and our commitment to this degree of service has distinguished our firm since we first started representing clients in 1989. As one of Tampa’s most established law firms, Taracks & Associates has been trusted by thousands of individuals throughout the state of Florida. 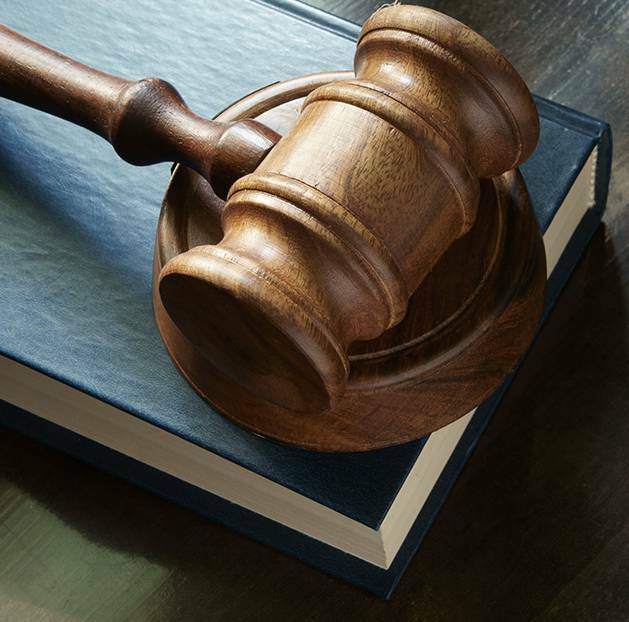 We have an undisputed record of victories, verdicts, and settlements in various levels of court. Our Tampa's criminal lawyers are known for powerful legal representation in litigation and negotiation settings, and is primarily focused on handling complex criminal defense issues. We understand how upsetting or overwhelming the legal process can be – and how it is absolutely critical to fight for your future. That is why we are devoted to serving clients who are facing one of the toughest times in their lives. We Aren’t Just Attorneys. We’re Advocates. At Taracks & Associates, our Tampa criminal lawyers believe in having a dynamic staff capable of taking on an array of legal matters, such as criminal defense and driving under the influence (DUI). Having a qualified legal team on you can trust can make it possible to face your legal issue with confidence and peace of mind. At our firm, we understand that our clients are not just another case number and deserve the attentive service and customized legal strategies that can put the possible outcome within reach. Choosing to work with our team means you can focus on putting your legal issues behind you so you can get on with your life – and we’ll handle the rest. Discover the difference our award-winning legal team can make for your criminal defense or DUI case by calling us today. Few legal matters are as sensitive and urgent as criminal charges. Our knowledgeable Tampa criminal defense lawyers have time and time again helped clients and their loved ones resolve their legal issue and allowed them to move on with their lives. Whatever you face, our team is prepared to be your advocate and ensure that you are given every consideration in court.